Windermere Real Estate chief economist Matthew Gardner says that census data indicate the ultra-wealthy are on the rise — the number of households with incomes above $150,000 rose by 52 percent between 2010 and 2016, and it’s projected to grow by an additional 34.6 percent by the year 2021. 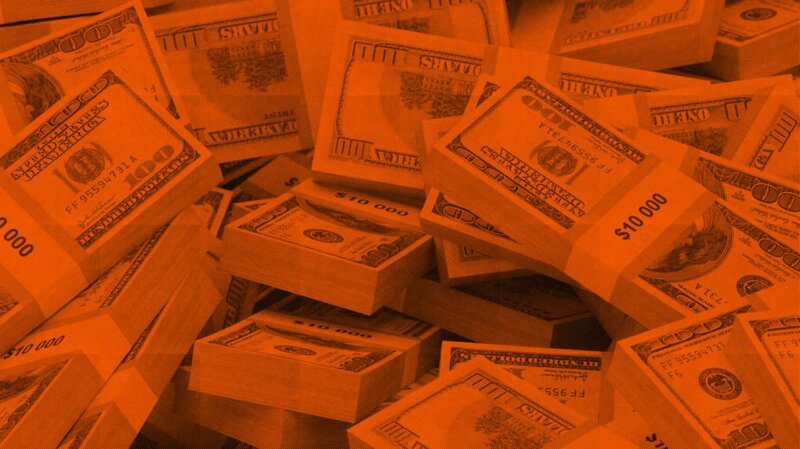 “The considerable growth in this income tier is a strong indication that there has been substantial growth in the ultra-high income levels in Seattle, as well,” said Gardner — and it’s why Winderemere president O.B. Jacobi is announcing the launch of a new ultra-luxury brand, W Collection. 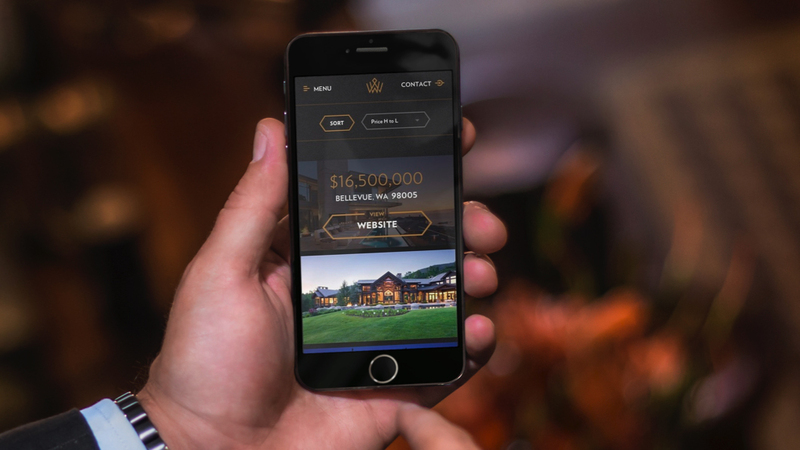 “W Collection is a marketing program that is tailored to the specialized needs of clients with homes priced at $3 million and above in Western Washington,” said the company in a press release. 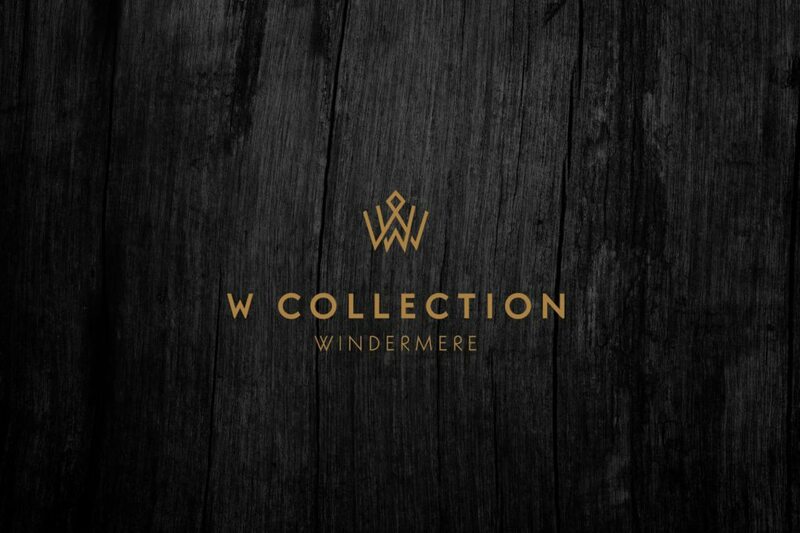 The company describes W Collection as a “standalone brand.” It has a separate website, WByWindermere.com, and its own signage, presentation materials and “specialized advertising opportunities,” said the release. Windermere began developing the brand about a year ago alongside real estate branding and marketing agency 1000watt. W Collection will first be available in Western Washington state. Windermere also has brokerages in Alaska, Arizona, California, Colorado, Hawaii, Idaho, Montana, Nevada, Oregon, Utah and Mexico.